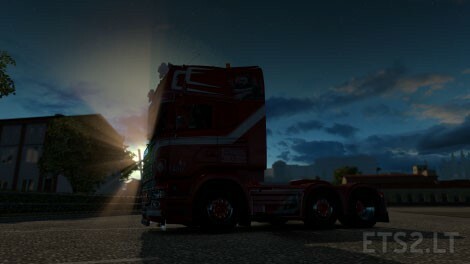 Hello Weeda fan’s, i made an add_on for RJL Scania mod 1.5.2.1 in Weeda style. Be shore you have the mod from RJL. I have made the mod for my own use, and i am happy with it. It is not perfect, that is because i am just learning Blender. So after weeks of work sweat tears three new keyboards, it’s finally there…it may have some minor bugs but he…i’m happy! And…i like to share with you. It can not be used with my earlier mod, so back it up if you have that. give this new mod a higher priority. I would thank longlinerV8 for his fantastic tutorials in Blender. I used parts from different older mods, and som i created myself. If you think that you see something that you have created be happy to put your name here, and thanks for your creation for that matter. We all use things from others don’t we? 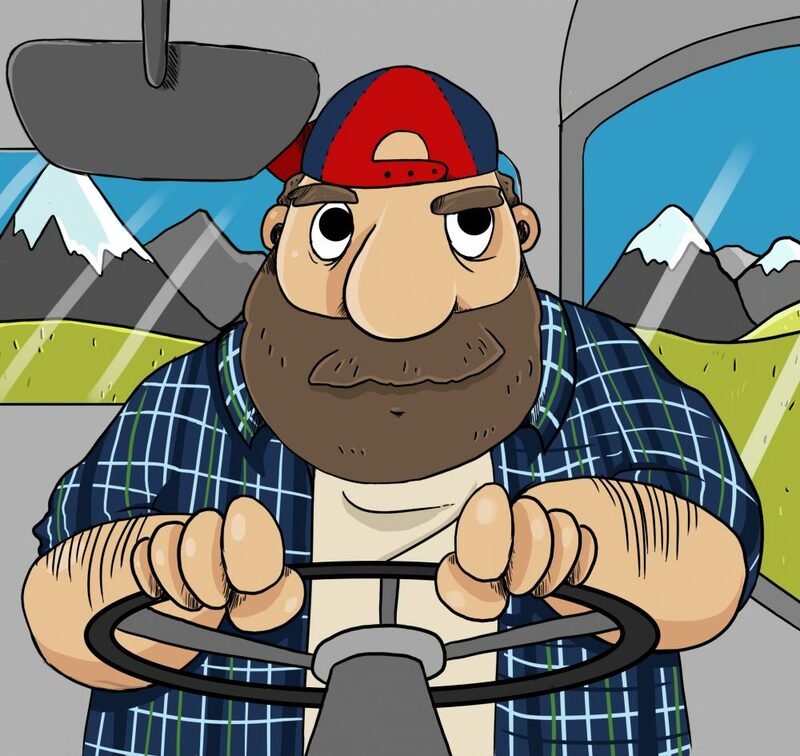 i wish you all happy driving, hope you like it. perhaps someone can make a video because i can’t. i only have a very bad video made with a phone, sorry for that. DO NOT RE_UPLOAD TO OTHER FILE HOSTERS, YOU CAN SHARE BUT ONLY IF YOU KEEP THE ORIGINAL DOWNLOADLINK AND KEEP THE CREDITS!!! voor 1.26 kan je toch ook wel een weeda skin maken ? Have you the permission from RJL? Not allowed edit his truck. I do not edit his truck, this are add-ons for his truck, made from parts. 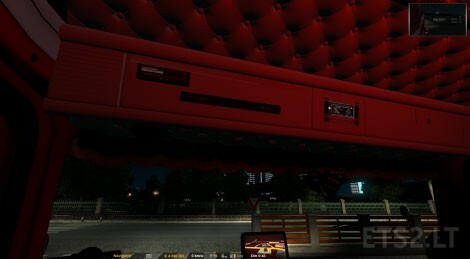 you need RJL scania original mod. Could you do a review? thank you for making this video, but something is wrong. you should chose 6×2 ml chassis, and then on the back choose weeda chassis and weeda bumper. also the sideskirts then are visible. you can choose with or with-out exhaust smoke. also the steering wheel should be black and red. and it has it’s own interior lights. onthe front choose weeda bumper and weeda cab grill. there are a lot of things on this thing, so witch thing are we talking about? Great mod !! where is wheel vabis scania ? Geweldig! Stel ik zou nu een skin voor rjl maken. zou hij dan op deze mod werken? can you do a up to date version please?